> Celestion Neo 15" Subwoofer, Sold Out! Celestion Neo 15" Subwoofer, Sold Out! 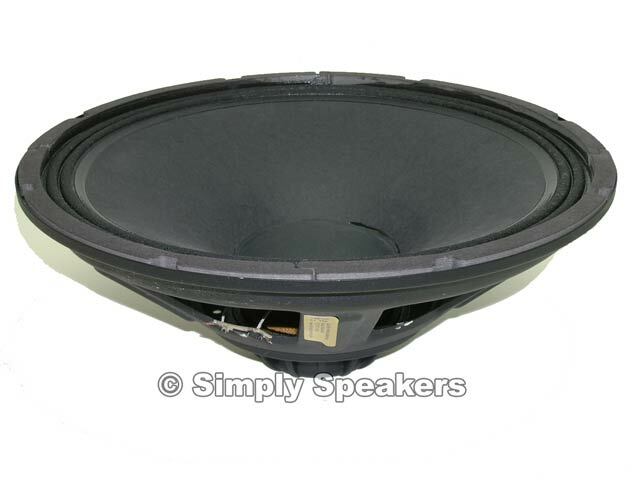 Celestion Neo 15, 15" Subwoofer, Sold Out!